Sorry it was already a bit dark, but I wanted to show the lovely mirror that I bought yesterday at some flea market. A first recolor of this new photo line by beosboxboy! :) More to come only with simple photos or polaroids, but this one took some time, cause I had to write those little texts (please don't read them XD they're decoration only). 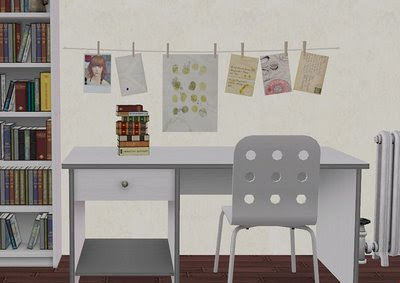 Thank you for the recolour - very cute. 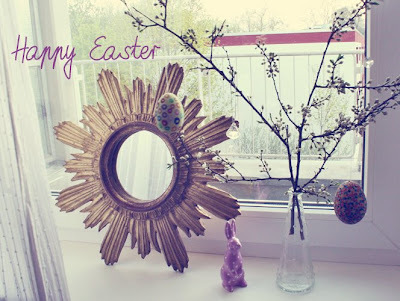 That whole window photo with your mirror looks really good - lovely easter deco.